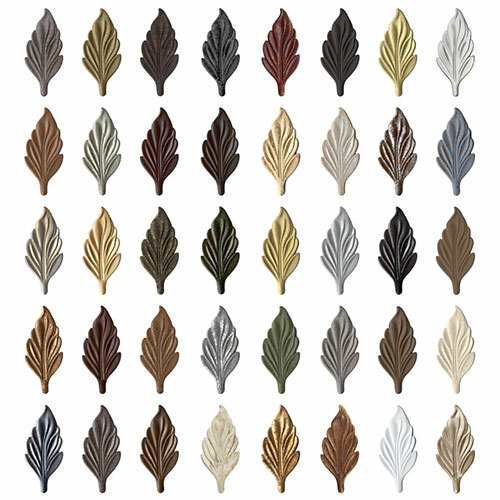 We offer 40 Standard finishes, 8 Gloss finishes, and 5 Plated finishes. 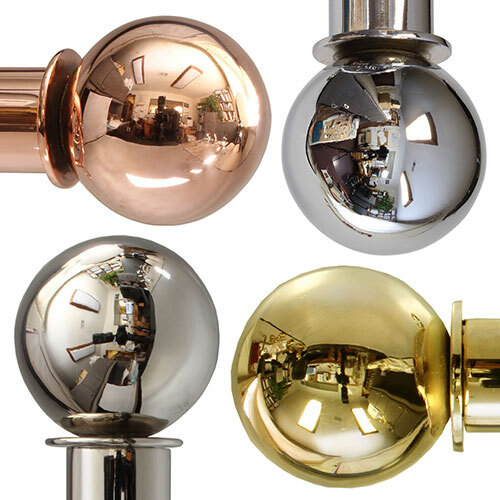 All standard finishes are the same price; the gloss and plated finishes incur upcharges. 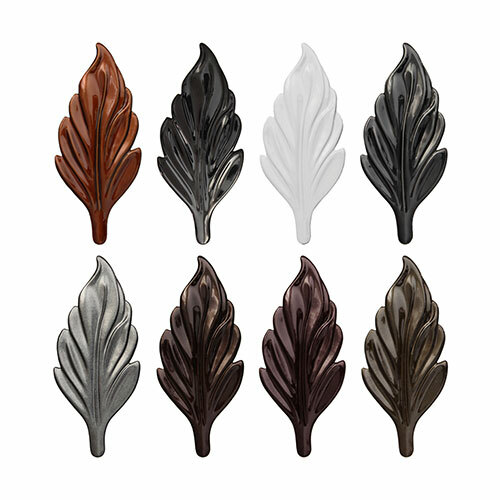 We also offer custom color matching, if you need to match existing hardware or finishes.